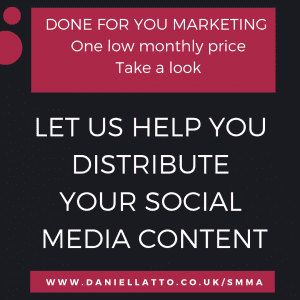 ... as he tells us how he used his money from his successful sales job to work harder than he does and now leads a great life in the UK and on the beaches in Spain. 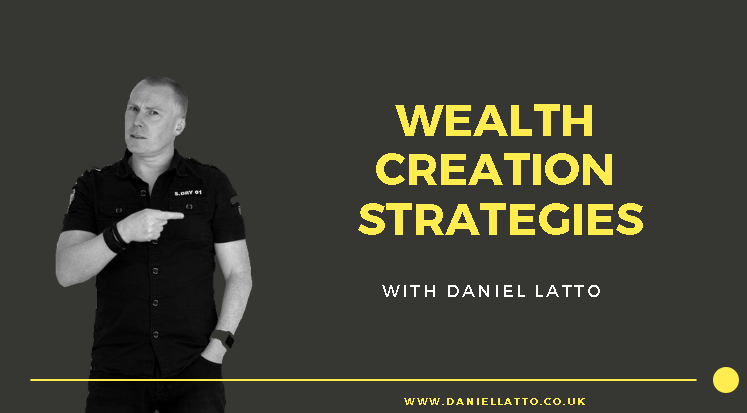 Daniel also discusses how 'The Forest Gump strategy' can work for you and gives us loads of golden nuggets to help you stop procrastinating and become successful at whatever you do. 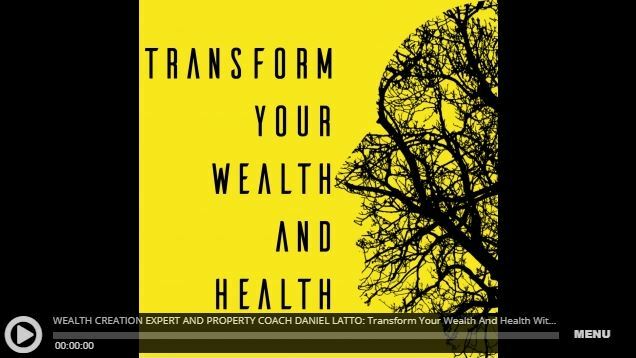 We also talk to Daniel about his number 1 business podcast 'THE PROPERTY AND WEALTH CREATION PODCAST' and how he became successful with a lettings agency and coaching programs plus why you should use NLP to aid your mindset.